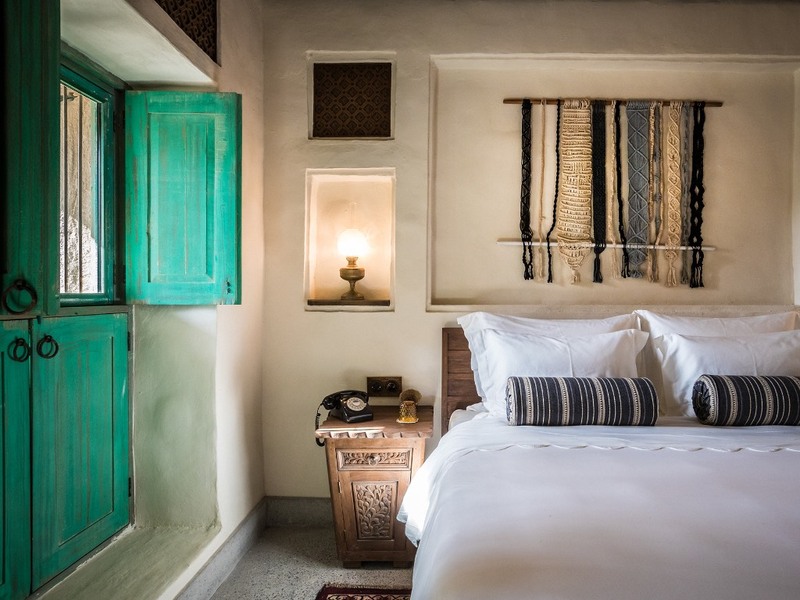 Immerse yourself in authentic old-world Arabia. 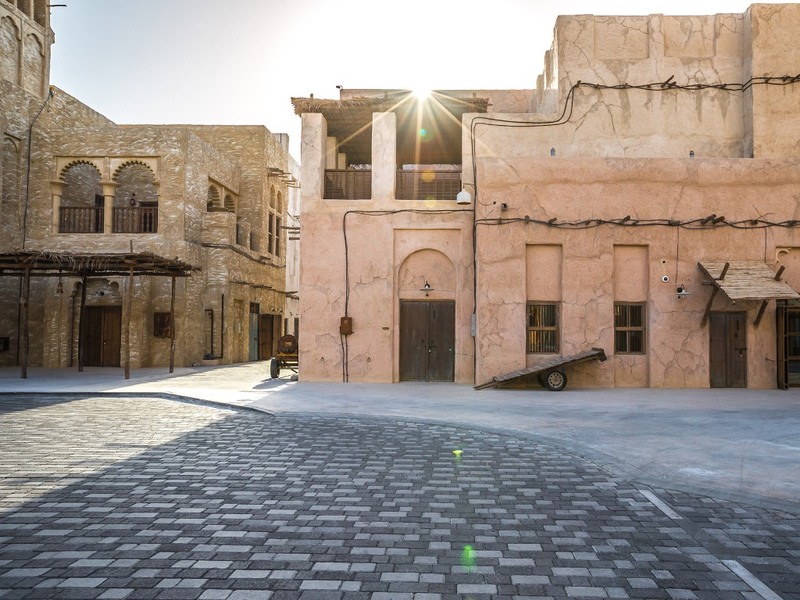 Situated in Al Seef, a vibrant promenade on Dubai Creek's southern banks, Al Seef Hotel by Jumeirah offers views of nearby souks' rooftops, courtyards and alleyways, as well as Dubai Creek's bustling waterways. Feel at home in one of 200 guest rooms spread across 22 traditional Arabian Bayt (homes) replete with iconic wind towers.